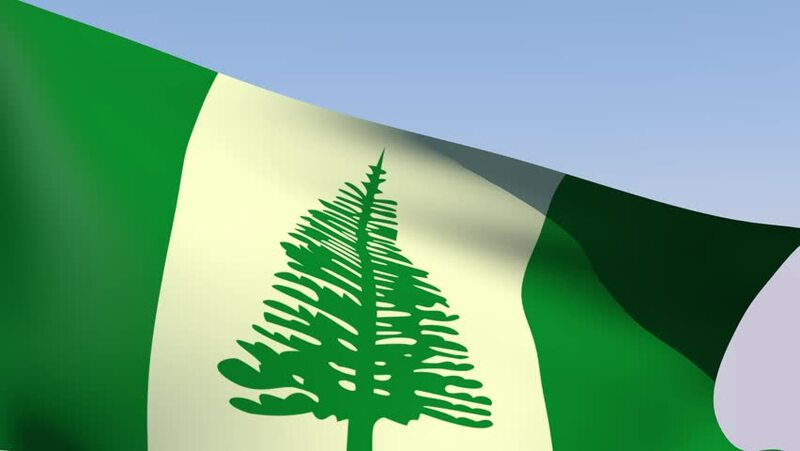 hd00:10Norfolk Island realistic closeup flag animation. Perfect for Background. Seamless Looping. hd00:08Norfolk Island flag slowly waving. White background. Seamless loop. hd00:16Norfolk Island flag slowly waving. Alpha included. Seamless loop.